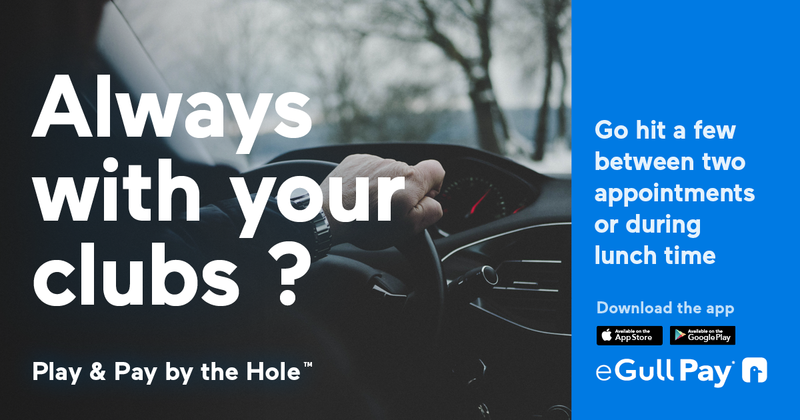 Play & Pay By The Hole! 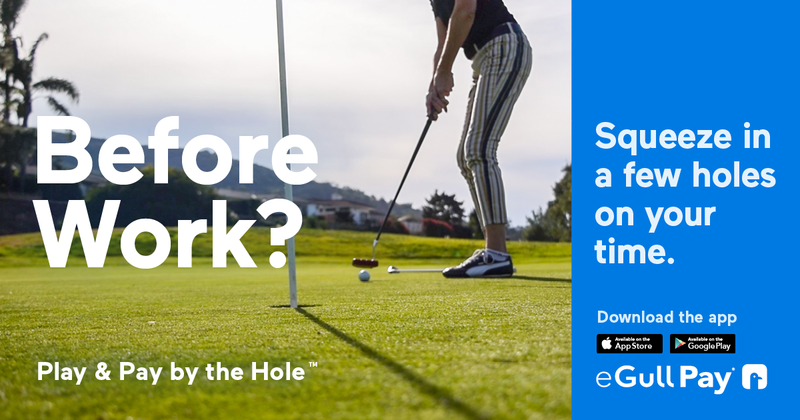 Tam O’Shanter is now offering play and pay by-the-hole! 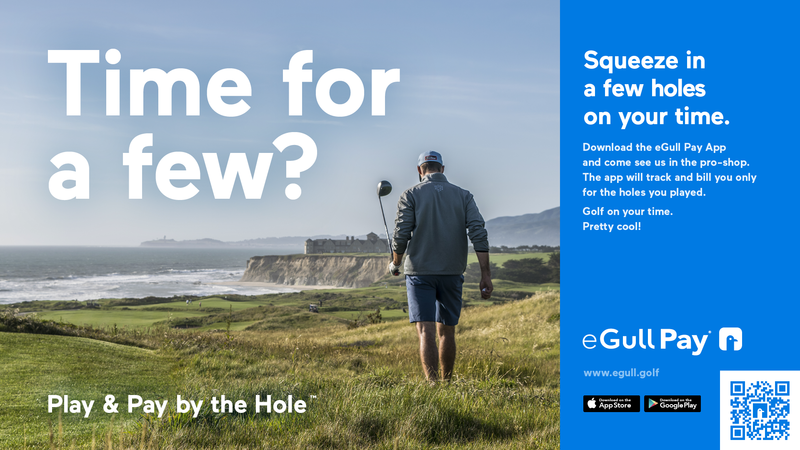 We are the first course in Pennsylvania and the first in the Youngstown, OH area to be part of eGull Pay. Install and Try the App Today!